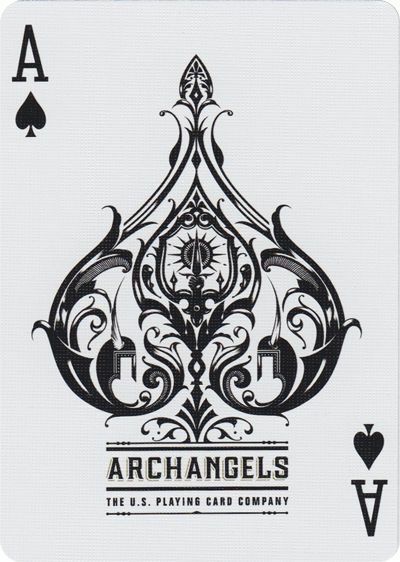 The Ace of Spades is hands down the most popular playing card and if you look at any deck of cards, you can really tell how it got its popularity. 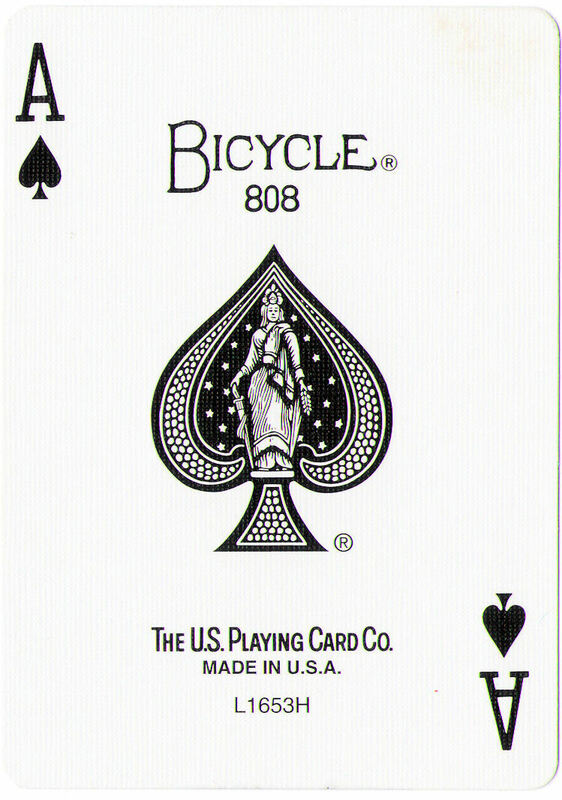 With its wonderful decoration, no other card is fancier or more distinguishable than the Ace of Spades. But have you ever wondered why it’s always that specific card that gets all the decoration and not any other card? Well, there’s a pretty good reason for it and to find the answer to that question, we have to go to early-16th century England. The deck that we use today is called the Anglo-American pack and it evolved from the English pack. In the early 18th century, due to their popularity, deck of cards were seen as a source of revenue by the Crown and therefore, a tax was paid on each deck. The first to implement this tax was Queen Anne in 1588, with revisions made in 1628 and 1711 up until the 1960 when the tax was finally abolished as it didn’t worth the trouble collecting it. Because the Ace of Spades was the first playing card you see when you open the deck (it’s always the card on the top), officials used to mark the Ace of Spades with their stamps. In the 1960, the tax was formally put to an end but the custom of decorating the Aces of Spades remained and this is why, even today, the Ace of Spades is the prettiest card in the deck. Why Boxing Rings Are Called ‘Rings’ When They’re Clearly A Square?